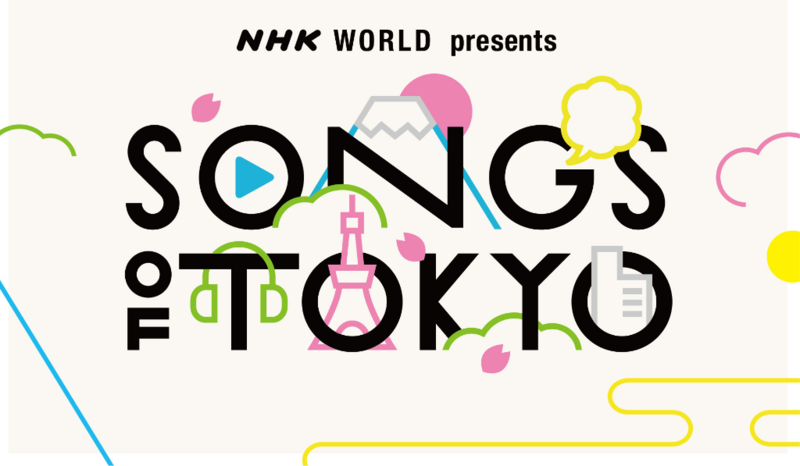 Back in January, NHK WORLD aired “SONGS OF TOKYO”, a two-part musical special meant to showcase today’s Japanese music scene to the world ahead of the 2020 Olympic and Paralympic Games. A second installment of the series has now been announced! The first part of this installment will be recorded on October 11 at NHK Hall in Tokyo. The performers are Eir Aoi, [ALEXANDROS], GARNiDELiA, Keyakizaka46, SawanoHiroyuki[nZk], Touken Danshi, and more. The second part of this installment will be recorded the following day, also at NHK Hall. The performers are Uchida Maaya, Golden Bomber, DA PUMP, Nogizaka46, Daichi Miura, and more. Kanjani8’s Murakami Shingo will return as host. He’ll be joined by Horan Chiaki and NHK announcer Sugiura Yuki. The broadcast dates for “SONGS OF TOKYO” will be announced at a later date.